The WYRED project begins with the need to clarify objectives, and for this purpose we have set out a manifesto, our statement of intentions. There is a Consortium Manifesto, that sets out the philosophy of the researchers and youth organisations that have set up the project and who will support the process, providing ideas and suggestions where necessary. This constitutes our perspective on the work. However, given that our philosophy is that young people should own the whole WYRED process, an initial Children and Young People’s Manifesto was drafted with the help of young people in Belgium. This is just a starting point. It is however an open document, comments and suggested changes are welcome. The post WYRED Manifesto appeared first on netWorked Youth Research for Empowerment in the Digital society. 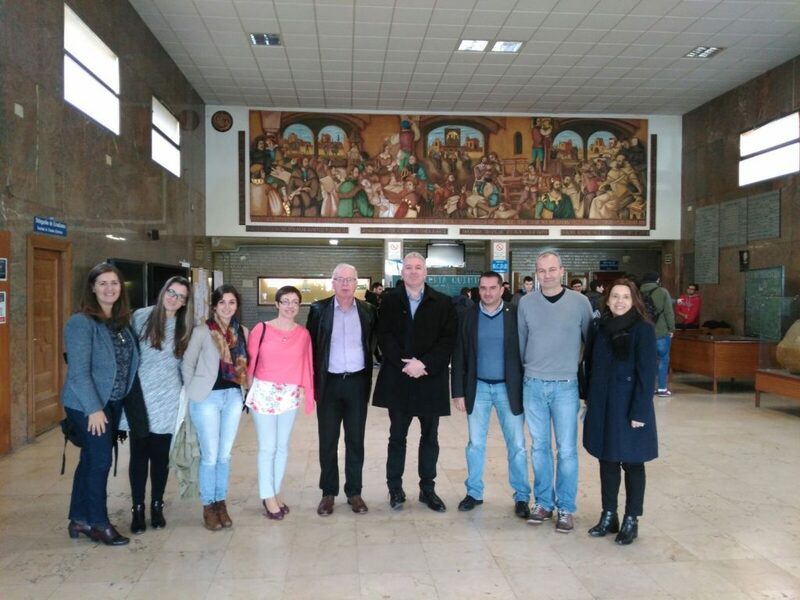 The kick-off meeting of the project was held by GRIAL Research Group at the University of Salamanca (Spain) on November 2016.